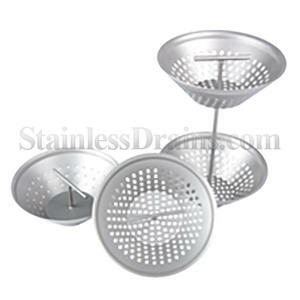 StainlessDrains.com manufactures a full line of sediment baskets including a sediment basket with Strainer Combo. 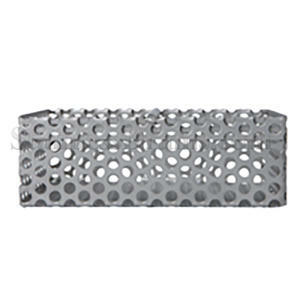 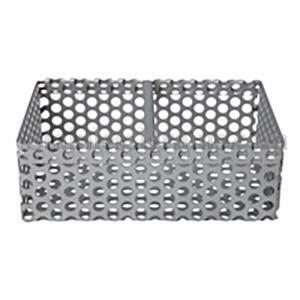 Can be made of 304 or 316 Stainless Steel, 14 gauge, 1/8”, ¼” 3/8” Hole Patterns available with T-Handle. 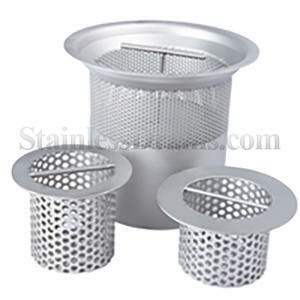 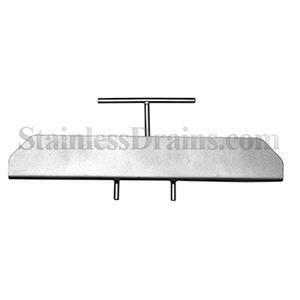 StainlessDrains.com manufactures a full line of sediment baskets. 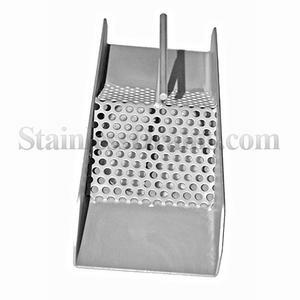 Can be made of 304 or 316 Stainless Steel, 14 gauge, 1/8”, ¼” 3/8” Hole Patterns available with T-Handle.